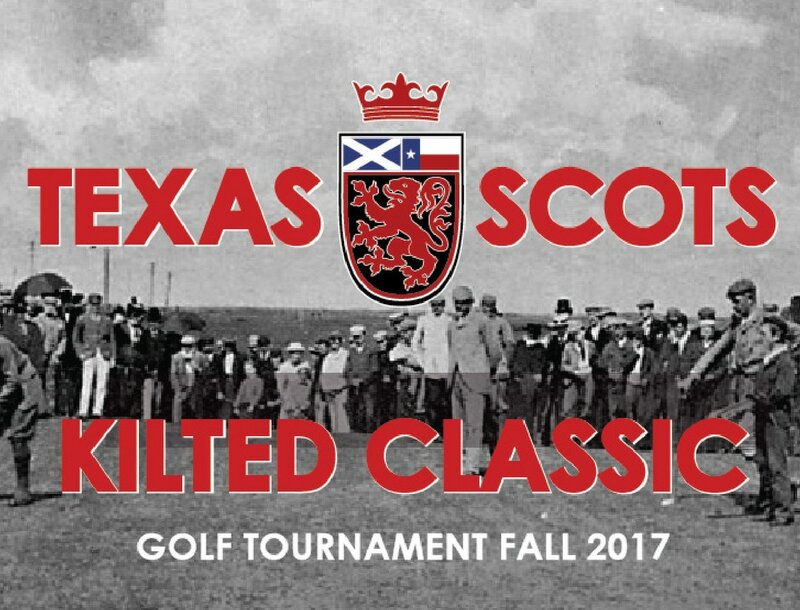 The Kilted Classic is a uniquely Scottish golf tournament. Dressed in kilts of every color, our golfers follow the skirl of a bagpiper around the course and play a game that many regard as one of Scotland's greatest inventions. 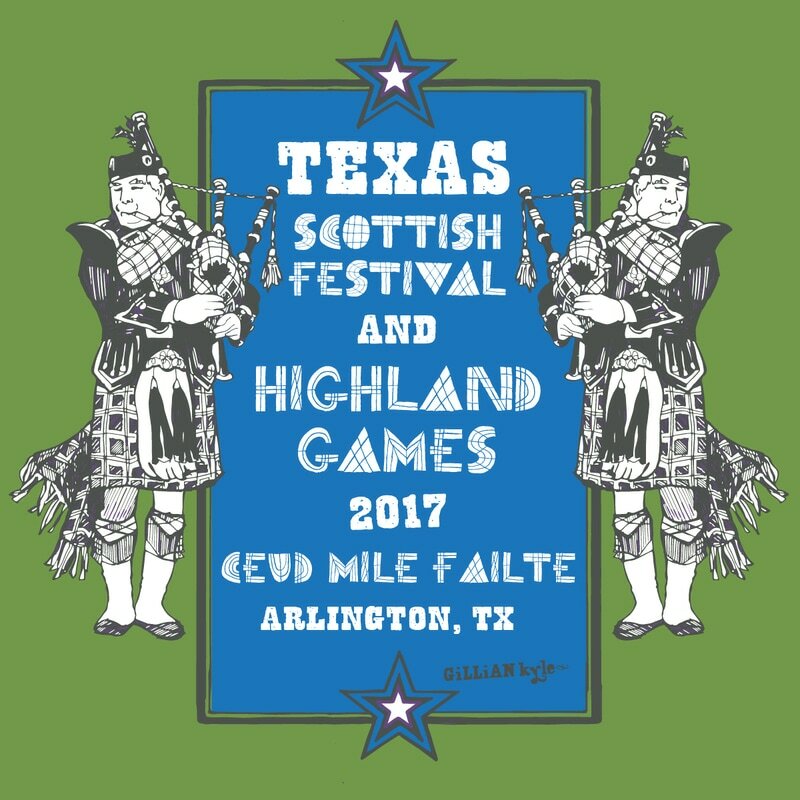 The Kilted Classic features the best of scottish culture -- food, whisky, competitions, & sport. 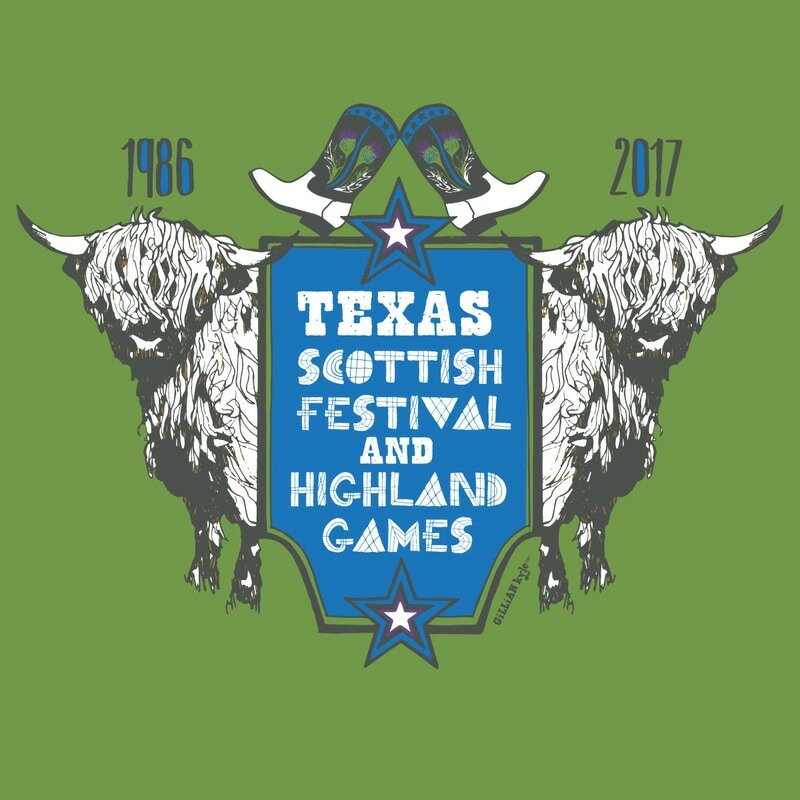 ​Be apart of re-establishing a beloved tradition for the TEXAS SCOTS. More information TBA. For sponsorship or interest in volunteering please fill out the form below and we will be in touch.